In June 2011, an affiliate of Klaff Realty, LP acquired a non-performing note secured by a 134 room Comfort Inn hotel. This asset was acquired through an auction process by the lender’s special servicer. The hotel is in a dense in-fill retail corridor with limited land availability. The site is shadow-anchored by Jewel-Osco, Marshall’s and Old Navy and is located 0.2 miles south of 1.5M+ SF Westfield Old Orchard – the third largest mall in Illinois by square footage. 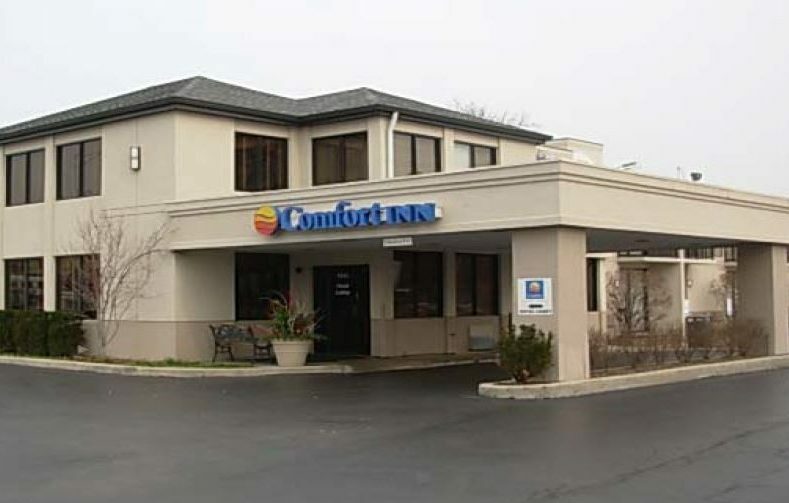 In December 2015, the hotel was permanently closed and the franchise agreement with Choice Hotels was terminated. The hotel was subsequently razed to accommodate three new retail pads for Bank of America, Chick-fil-A and AAA. All tenants signed 15-year NNN ground leases, significantly increasing the land value. The three ground leases were sold in December 2016 and February 2017 in two separate transactions.